Since 1972, Bartelt | Nix Reporting, LLC has provided top-tier court reporting services to clients covering a wide array of cases. Choose us for court reporting, video conferencing, videography, virtual depositions and more, with the knowledge that you’re always going to get clear, concise, accurate transcripts. Contact us today for scheduling information. When you’re preparing for trial, having all of the crucial details is necessary. If you’re working with unorganized, incomplete or inaccurate transcripts, it’s going to be hard to argue your case and get the outcome you desire. To avoid headaches, setbacks and misinformation, make sure you’re hiring a court reporter in Phoenix, AZ with the skills and experience to provide you with flawless transcripts. Bartelt | Nix Reporting, LLC has decades of seasoned court reporting and transcription services. We hold our staff to the highest standards of accuracy and quality, so we can pass this excellence onto each of the professionals we work with. Making the choice to work with our team means making an investment in the strength of your own case, thanks to the thorough and complete depositions and transcripts taken by our court reporters in Phoenix, AZ. We measure our success by yours. No matter the case you’re pursuing or the documentation required to compile your argument, trust Bartelt | Nix Reporting, LLC to assist you with all your reporting needs. 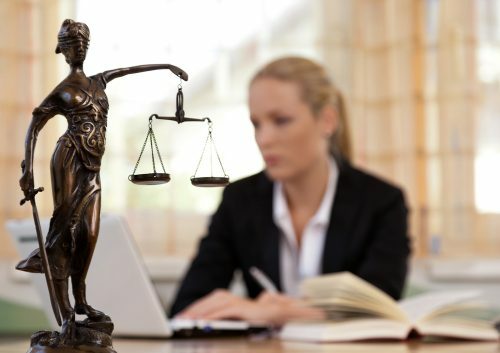 From video conferencing to share evidence and facts to detailed court reporting and transcription, we aim to be your go-to source for legal success. We staff only certified court reporters with proven experience and a diverse range of reporting capabilities. Accuracy is our chief goal in every case, and we strive to provide you with the highest possible level of detail at all times. Using advanced technologies, we’re able to offer a diverse range of services that include court reporting, video conferencing, videography, and virtual depositions. In business since 1972, we’re the oldest tenured court reporting company in the Phoenix, AZ area. Our specialty is medical and technical case reporting, however we also have the skills to take on a diverse range of case types. To ensure you’re getting the detailed depositions and transcripts you need for your court proceedings, choose Bartelt | Nix Reporting, LLC.